Looking for a fulfilling career? We’re hiring! Learn more. 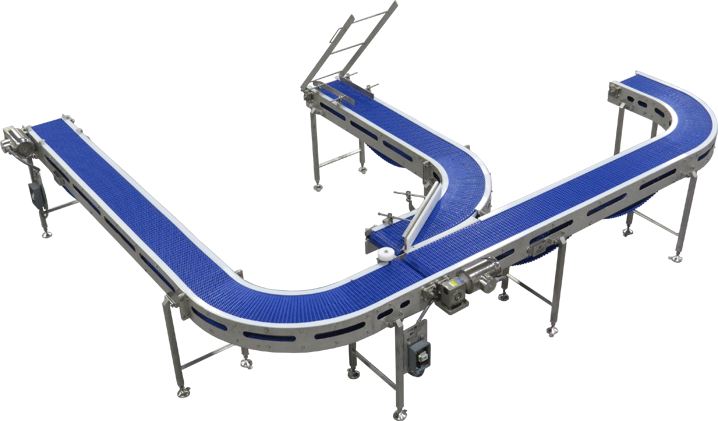 Eastern Fabricators is a full provider of three-dimensional designs for custom projects in the food processing and related industries. 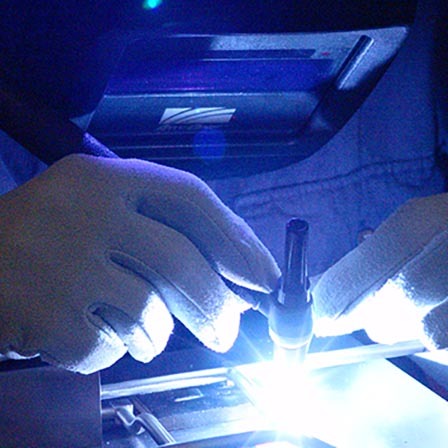 Our certified fabricators build quality stainless-steel products and fully integrated systems using state of the art equipment and technology. We offer the option of installing equipment and systems anywhere in the world. 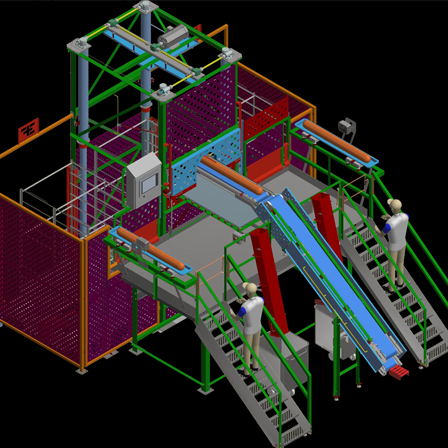 Eastern Fabricators Inc.is a full provider of three-dimensional designs for custom projects. Clients collaborate with our highly experienced engineering and skilled drafting teams focusing on solutions for our customers’ everyday needs within the food processing sector and related industries. Learn more. 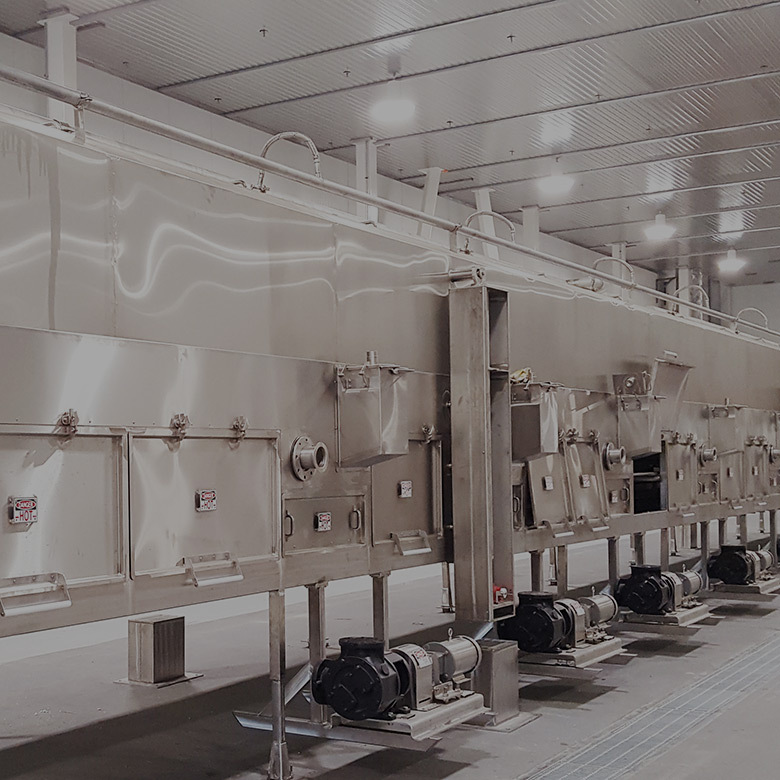 Eastern Fabricators Inc. is a leader in designing innovative custom engineered stainless sanitary food and seafood processing systems. We have assembled a very accomplished management team of experienced engineers, 3D designers and estimators, fabricators, production managers and system installers for custom specialty projects.